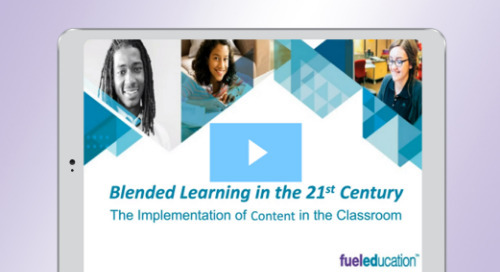 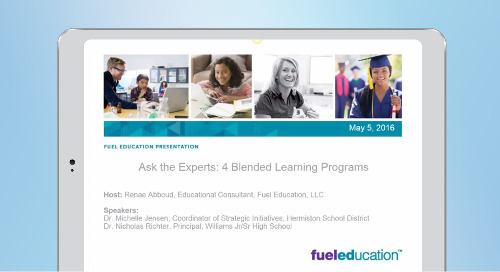 A discussion on keeping up with blended learning in the 21st century with Charles Maxwell, the Virtual School House Coordinator at West Ada School District, and Renae Abboud M.Ed., Director of Educational Solution Services at Fuel Education. 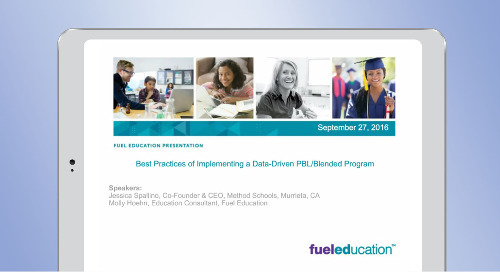 -Digital solutions and examples of how they can support students with personalization, scheduling flexibility, credit recovery, and more. 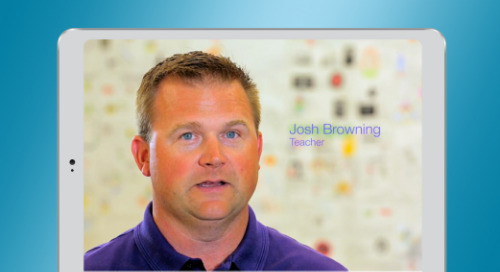 -How digital tools can empower teachers and change their teaching approach in the classroom. 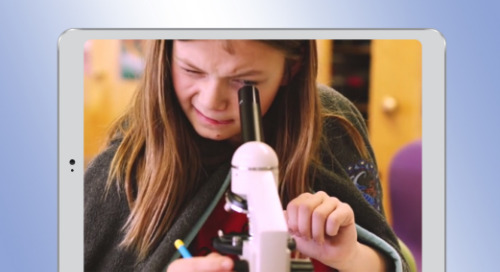 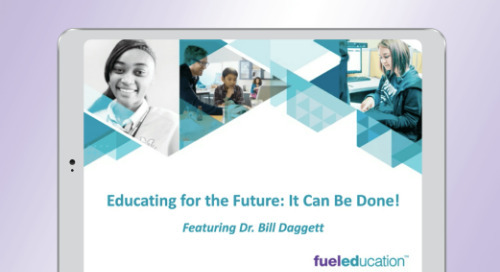 -The adaptability of Fuel Ed’s Summit curriculum and what this means for students and teachers.